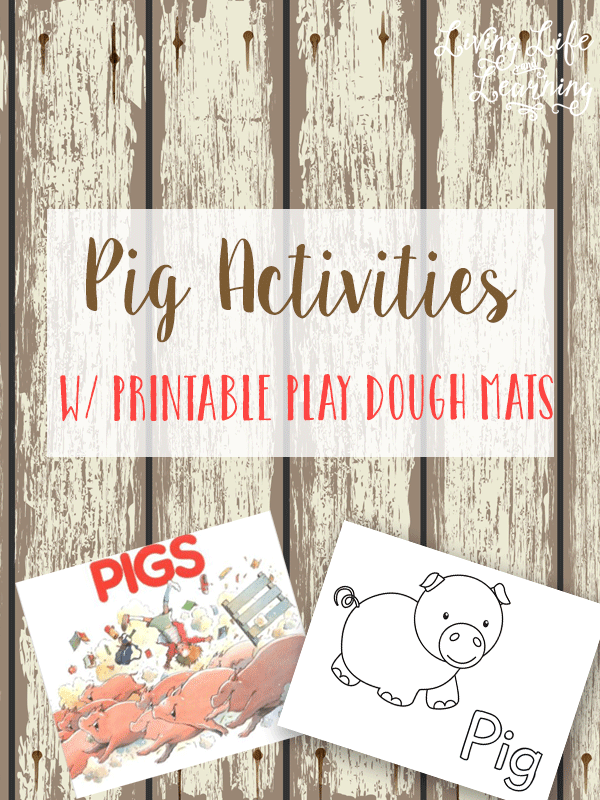 We read Pigs by Roberth Munsch, we love his books and they’re always so crazy and exciting so my kids always look forward to his books. Beware it does use the word dumb, but it didn’t take away from the book and it was a fun and crazy read. The pigs escape and cause chaos and you realize that the pigs are not dumb at all but pretty smart. I created these printable play dough mats for my daughter to use, you can see how she filled it up below my picture. My son didn’t care for the play dough mat so he sculpted his own pig out of play dough. He looked at pictures of pigs to get it just right. Actually his curly tail fell off and he was not happy about it and he didn’t want to make it again because it was the hardest part about the pig. Oh well. 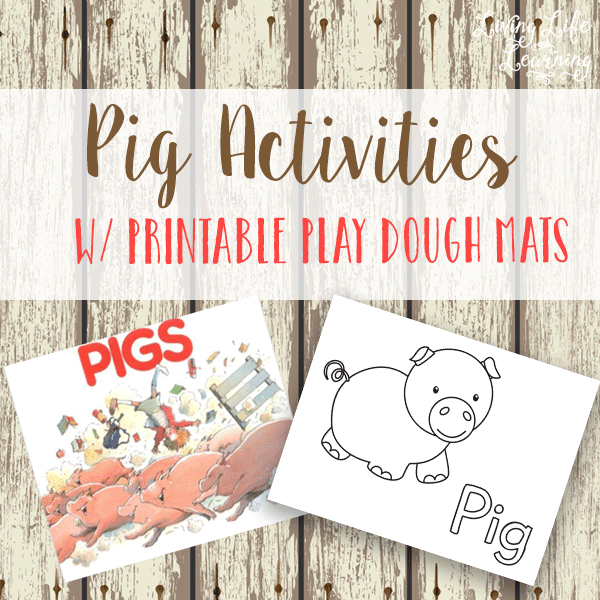 The play dough mat includes 3 pages one with an image of the pig, one with the word pig and then the last one spells pigs. 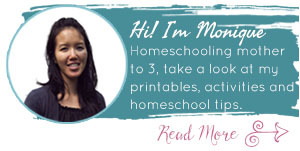 Create your own Cotton Ball Pig from Housing a Forest. Oreo Pigs from Kids Activities Blog can be a wonderful snack for your pig lovers. Paint Muddy Pigs with coffee grinds from Twodaloo particularly if you want messy pigs. Create Pigs with Wine Corks from Crafty Morning, these are so easy and adorable. A great way to make a keepsake and make a craft is to build a Pig Footprint Art from Fun Handprint Art. This 2 L Bottle Pig Craft from Crafty Morning is genious. 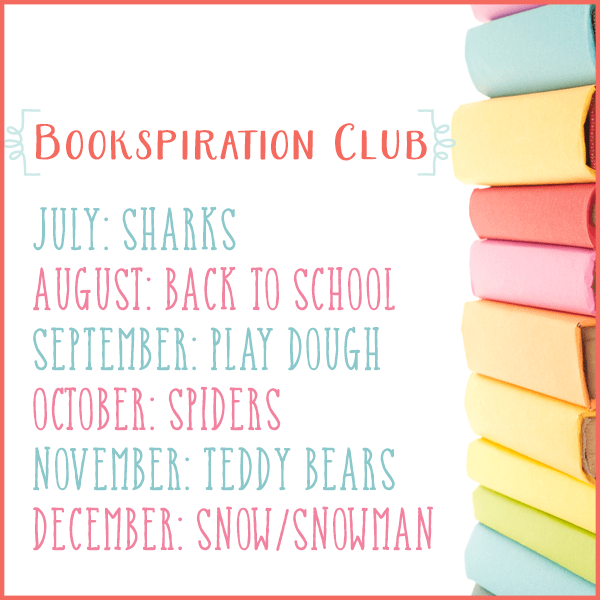 I’ve joined with a group of other bloggers to bring you the monthly Bookspiration club, the first Monday of the month will include a new theme and each blogger chooses an activity and a book to go along with that theme. Check out what we’ve done in the past and see what’s coming up.